EQ2Wire » EverQuest II TLE Servers Launching Today — Starting Cities? 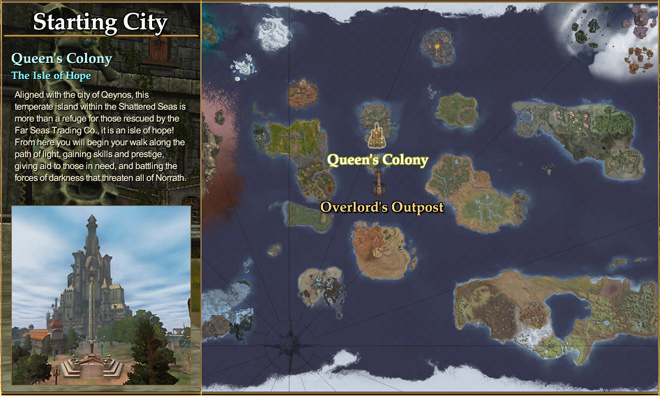 EverQuest II TLE Servers Launching Today — Starting Cities? 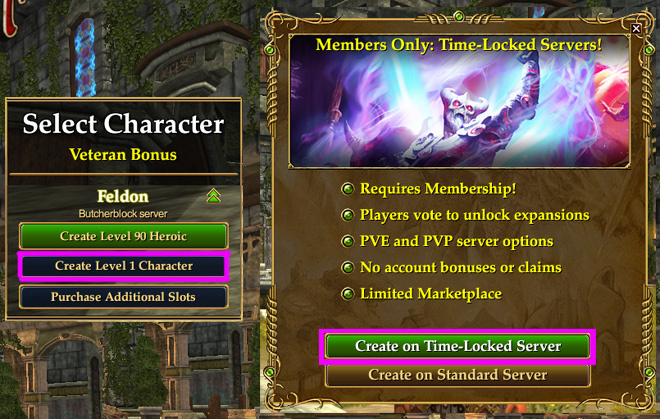 After this morning’s patch of the live servers at 7:00am PDT, EverQuest II players are noticing a curious selection at the Character Select screen. TLE servers aren’t scheduled to launch til Noon, but players can step through the process of creating a TLE character and see which choices are available, including a few surprising ones. It’s conceivable that this is a bug or glitch. This topic is blowing up on the forums in a half dozen threads including this one. Had and old account with a char stuck at Queen’s Colony, was never able to go there. Can now, tried it out and everything seems functional, so maybe it’s back! Holy Shite….did they bring the colony back and pretty much saying no….for the new servers….me thinks there’s a possible whole host of changes/fixes they kept under wraps….well maybe 25% of me believes this…after 10 years I still have the 75% they are gonna screw this up mentality. I wonder which isle of refuge it will be. The one from launch day that had goblins enslaving everyone, or the reworked one that had zombie gobbies. Judging by the name it sounds like the second one. Yesterday it’s announced that Xena will be coming back to television, and now we get this? It’s like I’ve died and gone to Valhalla. wow I thought my comp had glitched or something …..